Air conditioning is a blessing for Florida residents. HVAC units not only cool the air, they dehumidify during the process. The entire central cooling system keeps our homes comfortable throughout the year. Such regular use puts a great deal of strain on the system, however. The harsher the summer, the harder your cooling unit has to work to maintain a comfortable living environment. Over time, seals loosen, parts wear out, filters become clogged, and the overall efficiency of your unit will decrease. An air conditioner is one of those components that stays hidden and forgotten until it stops working. Neglecting your unit will always eventually lead to a repair call. There are some measures of maintenance you can perform yourself. Replace the air filter in your ventilation system regularly and check to make sure your ventilation ducts are clean. Improving air flow will reduce the strain on your system, improving lifespan and energy efficiency. 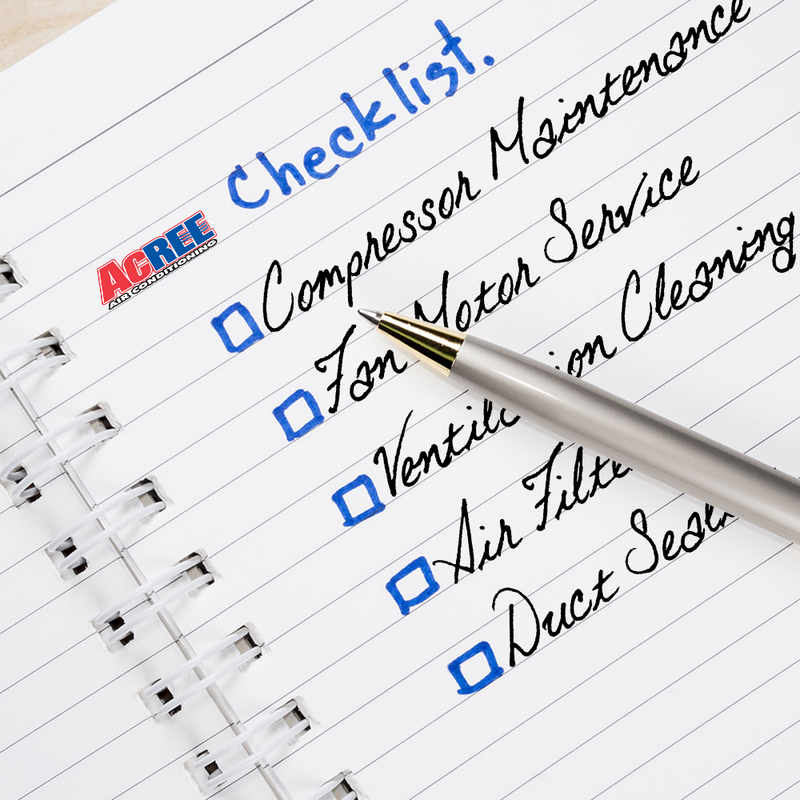 These aren’t the only maintenance tasks your HVAC unit requires though. We advise scheduling a regular maintenance of your air conditioner every spring, before the temperature rises to a point where you need your unit. 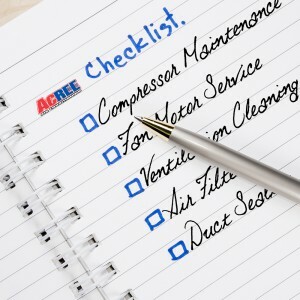 Acree Air will do full-service maintenance and tune-ups for HVAC and air conditioning system. From duct cleaning and sealing, to inspecting every part of your unit to make sure that it’s not just operating, but operating at peak efficiency to save you money on energy and costly future repairs. Our rigorous maintenance program will help catch any potential problems before they cause damage, meaning a reduced chance of problems during the hot summer months. A simple maintenance call can save you money and prolong the life of your air conditioner. What’s not to like about it?